Mjolner Shipping is a commercial manager of oil tanker vessels. 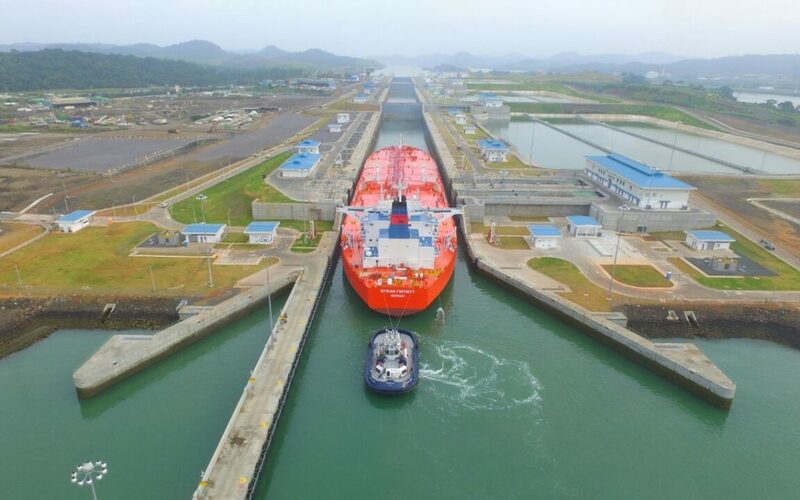 Its current fleet numbers 15 crude oil vessels, ranging in size from Panamax (75,000 metric tons deadweight) to VLCC (300,000 metric tons deadweight). The vessels trade world-wide, carrying cargo for oil majors and traders, with a focus on the Americas. Mjolner is based in Jersey City, NJ, USA.